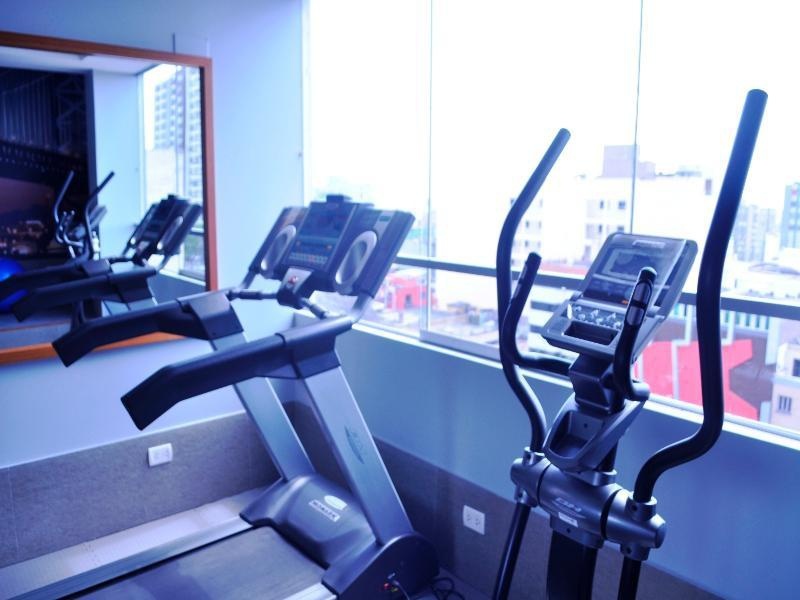 Located in the heart of Lima, this hotel is within 1 mi (2 km) of Museum of Natural History, Reserve Park, and Magic Water Circuit. National Stadium and Metropolitan Museum of Lima are also within 1 mi (2 km). If you want to arrive to our hotel in car, is a 40-minute drive away from Jorge Chavez Airport, 20-minute drive from the beach area, 15-minute drive from Miraflores city and 5-minute walk away from Risso shopping centre. Also, we offer a free parking within the hotel. Guests can order international and national dishes at the restaurant and buffet breakfast is served daily with homemade products. Qorianka has a business centre and meeting facilities are available. Laundry and dry cleaning services can be arranged. Bus (15 min. Taxi (15 min. Nice place to visit. Very good city hotel. Close to public transportation. Great room. Personnel superb. Helpful staff. Efficient staff. Quiet room. Big bed. Comfy beds.